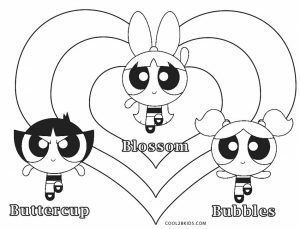 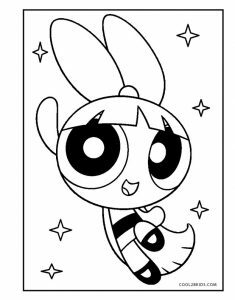 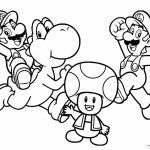 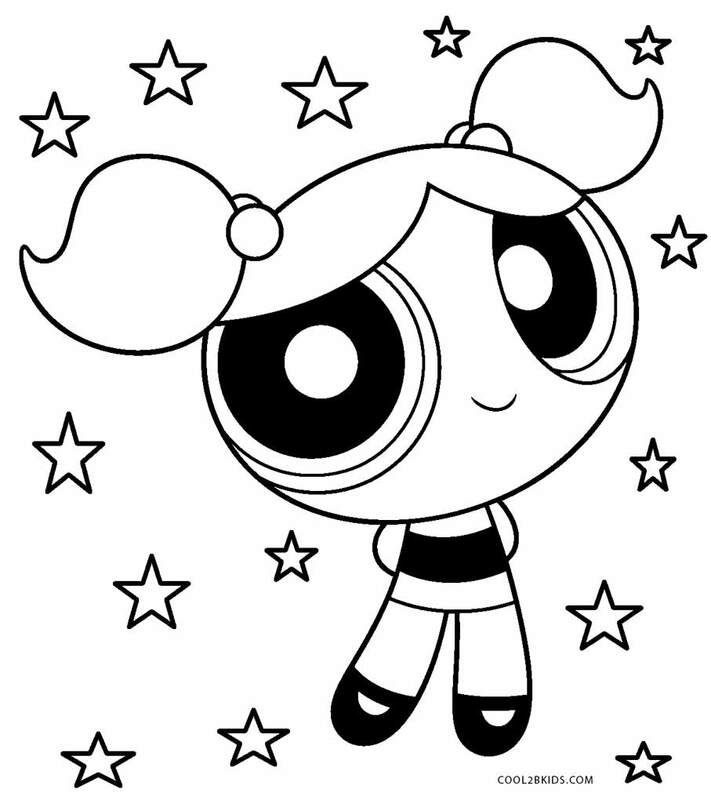 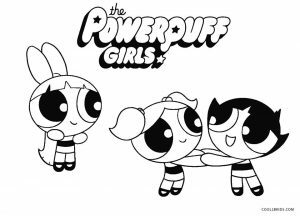 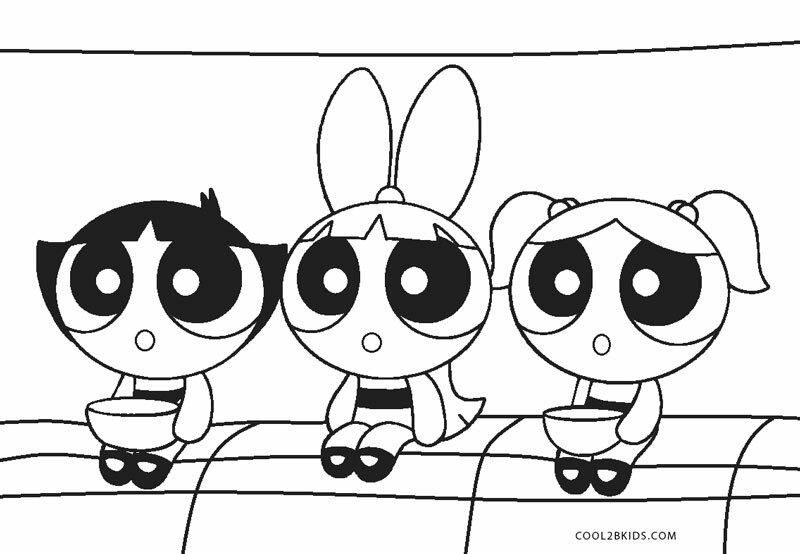 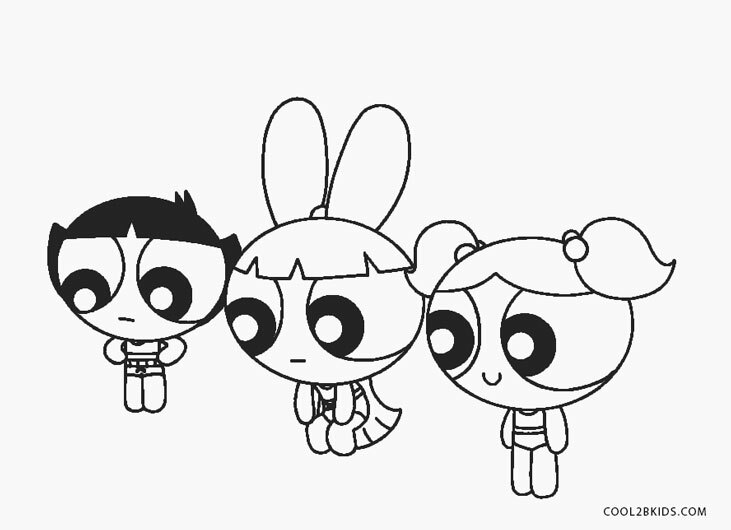 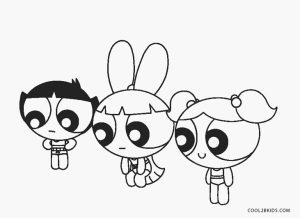 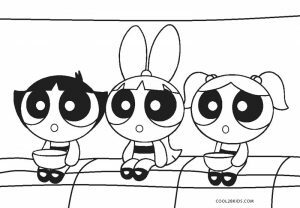 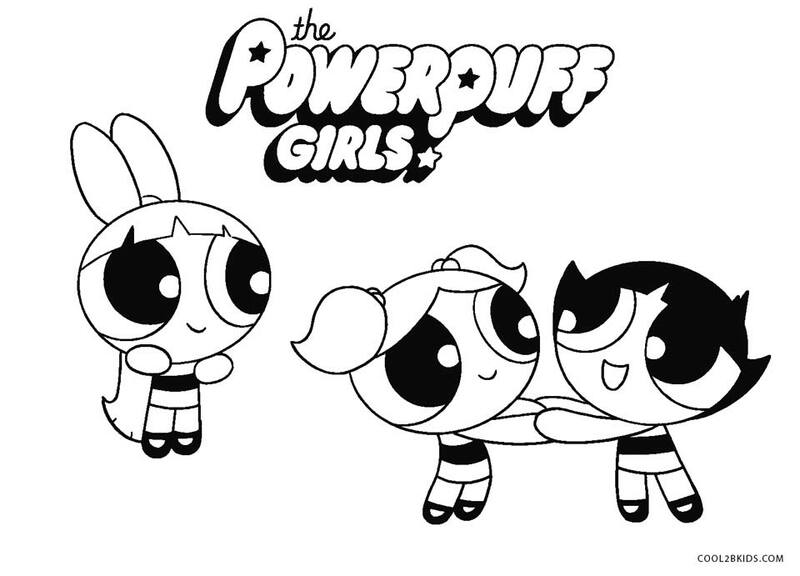 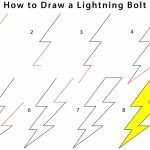 You get to color the cute Powerpuff Girls in the below collection of coloring pages. The first of the printable pages pays a tribute of love to Blossom, Bubbles and Buttercup. 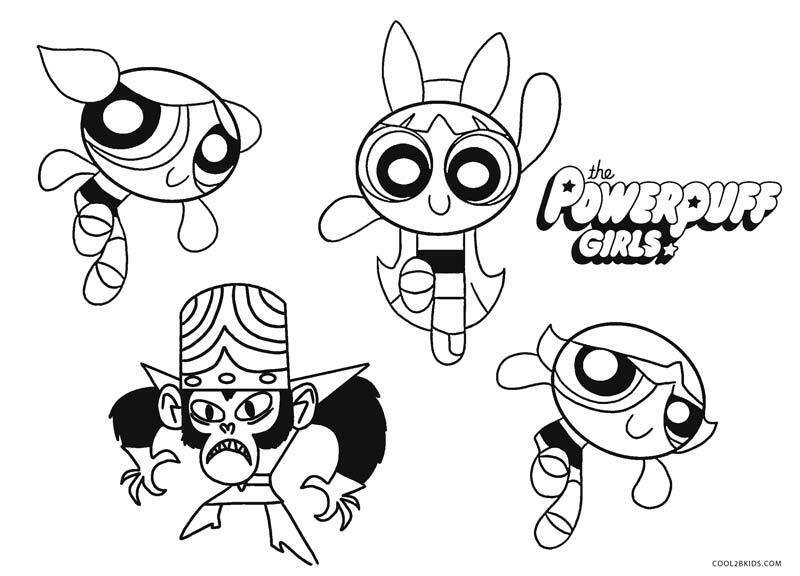 The other pages capture them in many valiant poses of the destruction of evil. 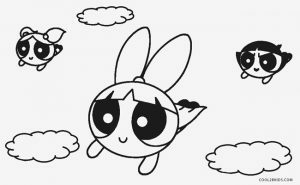 You can find them flying the sky, surrounded by stars and clouds, eating in little bowls, holding each other’s hands, jumping in joy, etc. 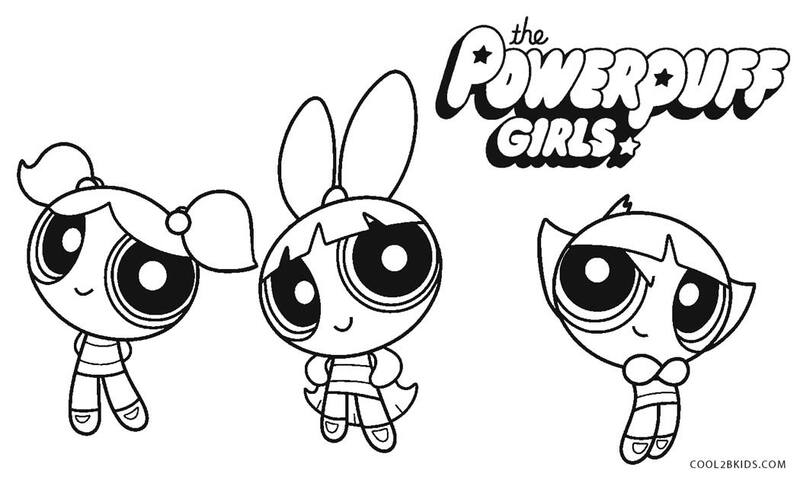 You can get creative while coloring their tiny suits and large eyes. 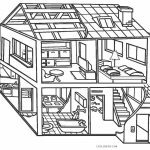 The fun surroundings allow you to get experimental with the shades. 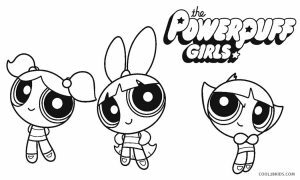 Their hair needs to b painted with care as that is the only distinguishing factor of the three superheroines. 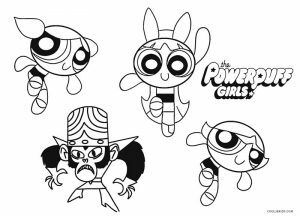 One of the unique pages also showcase a villainous character along with the girls. 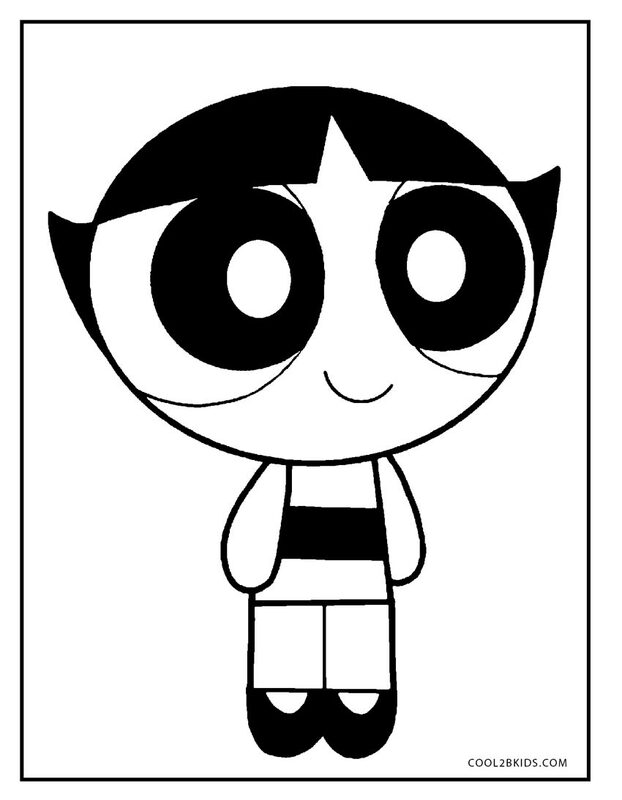 You can choose dark green or other darker shades for filling up that animation.